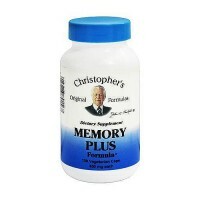 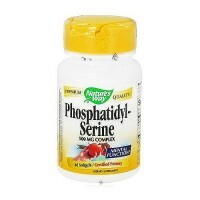 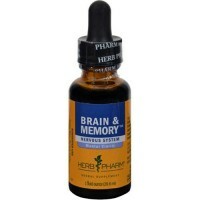 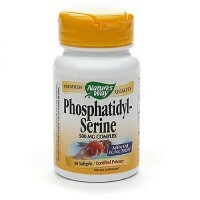 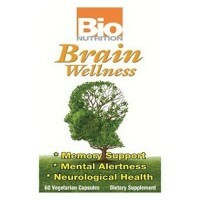 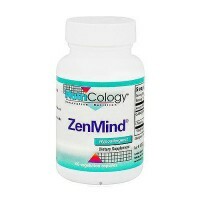 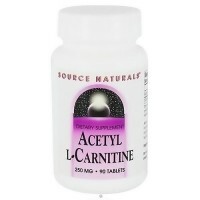 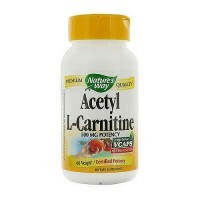 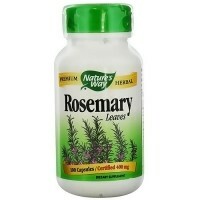 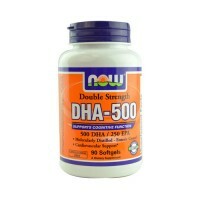 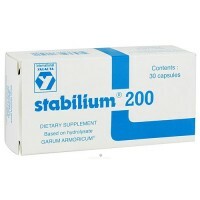 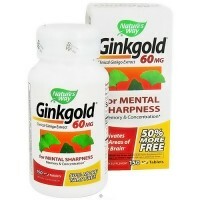 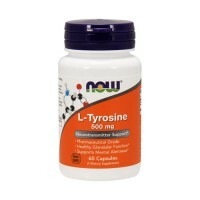 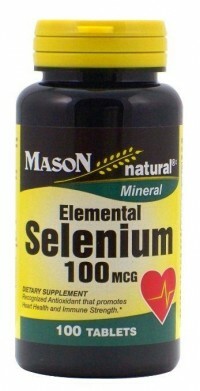 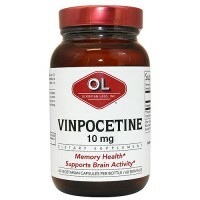 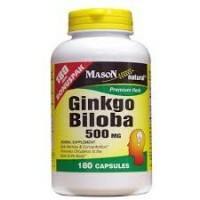 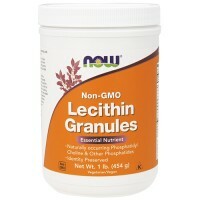 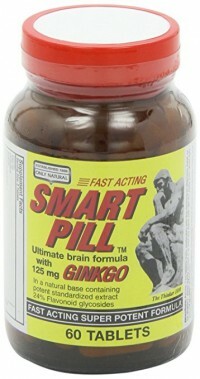 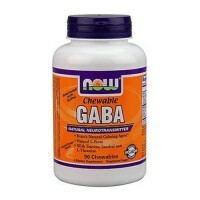 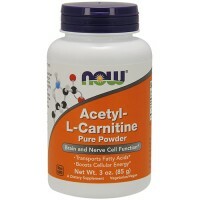 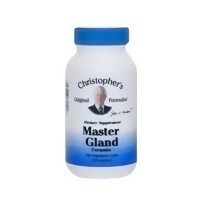 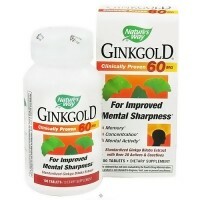 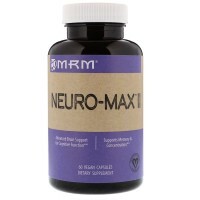 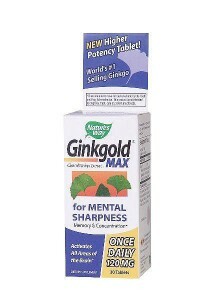 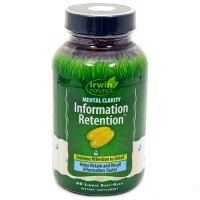 Supports rapid brain and retina development. 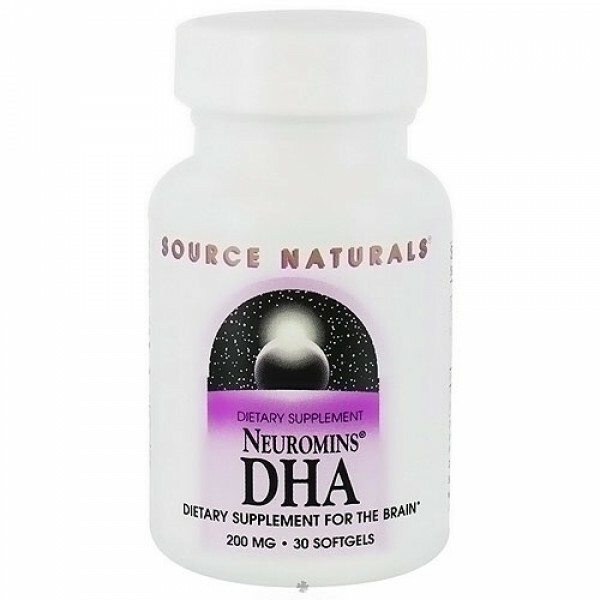 Docosahexaenoic acid (DHA) is an omega 3 fatty acid and plays a significant role in cerebral development, especially during the crucial period of fetal development and infancy. 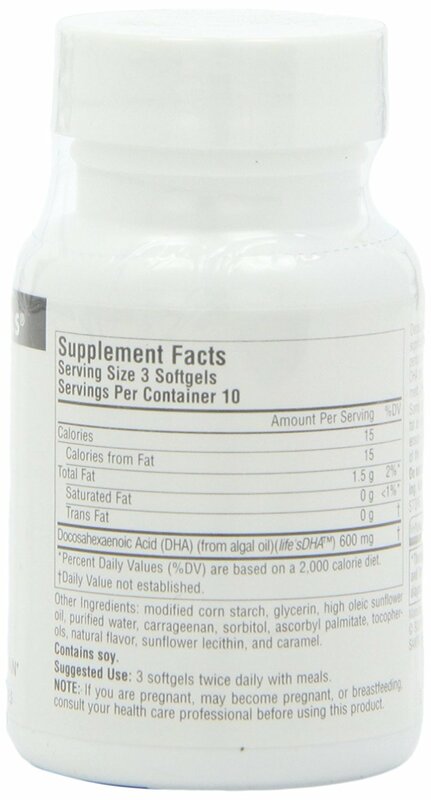 Other Ingredients:Gelatin, glycerin, sunflower oil, purified water, calcium carbonate, caramel, carmine, turmeric, ascorbyl palmitate, and mixed tocopherols.